Lister is known in part for building amazing versions of Jaguars, and the LFT-C is exactly that. 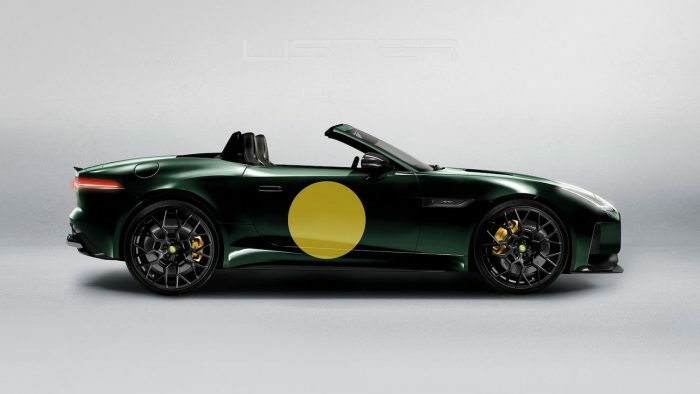 It’s a convertible version of the Lister LFT-666, and it makes 666 hp. That’s perfect for if you need to feel the wind in your hair in the fewer than three seconds it takes to go from 0 to 60 mph in the car. The car gets a retuned 5.0-liter supercharged V8. In the regular Jaguar F-Type, the engine makes roughly 575 hp. That’s a significant power bump and one that helps the car reach a top speed of 205 mph. Overall, the LFT-C’s powertrain isn’t different than the LFT-666’s, which comes as little surprise. 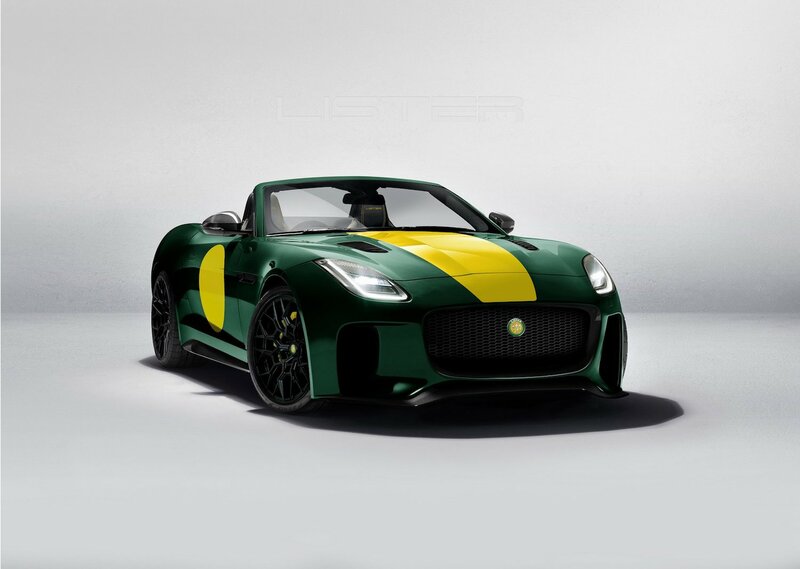 The LFT-C shown has a unique paint job on the exterior that’s the classic lister livery, however, customers can choose any paint finish they want. 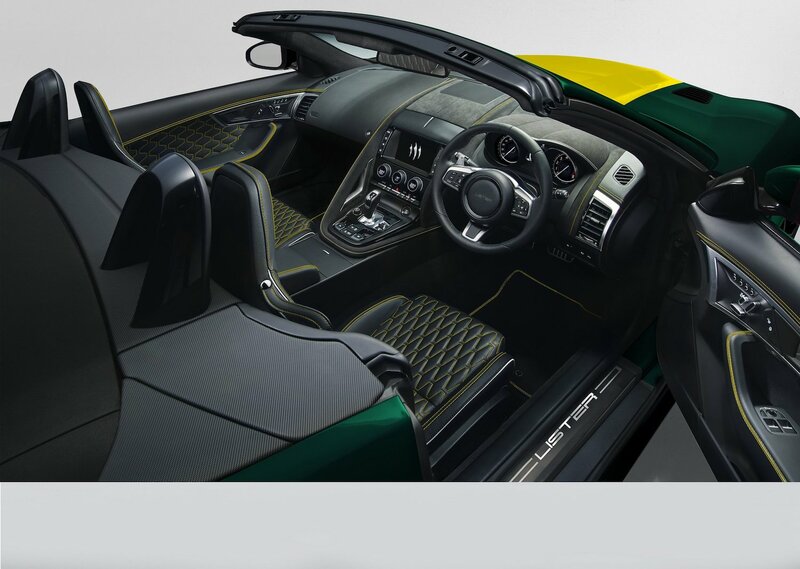 The interior of the cars are fully handcrafted and feature the finest materials. 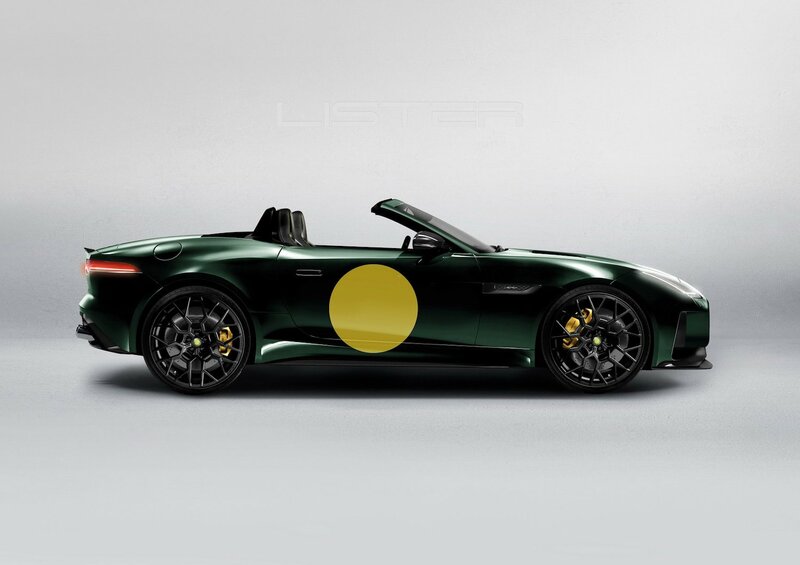 Each one will be built to the customer’s exact standards, meaning Lister will work closely with each of the buyers. It can do this because there will only be 10 of the LFT-C cars built. 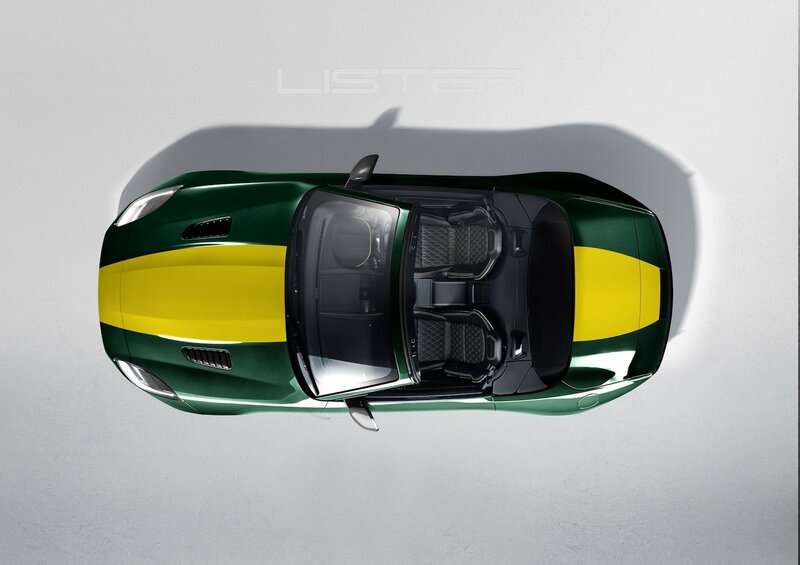 The press release from Lister says all 2019 cars sold, but people can place orders for the car for 2020. 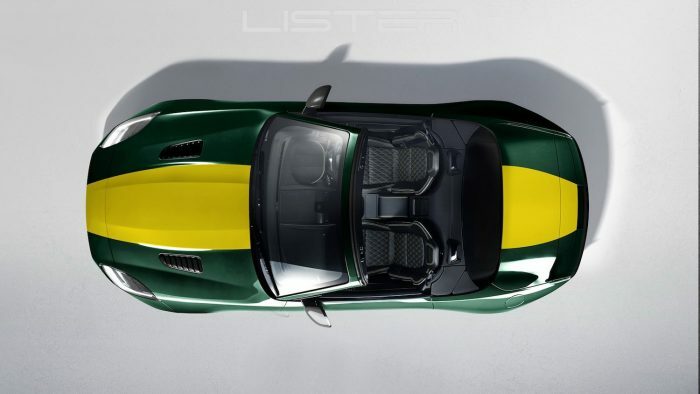 Lister has set the price for the car at £139,000 or roughly $183,000. 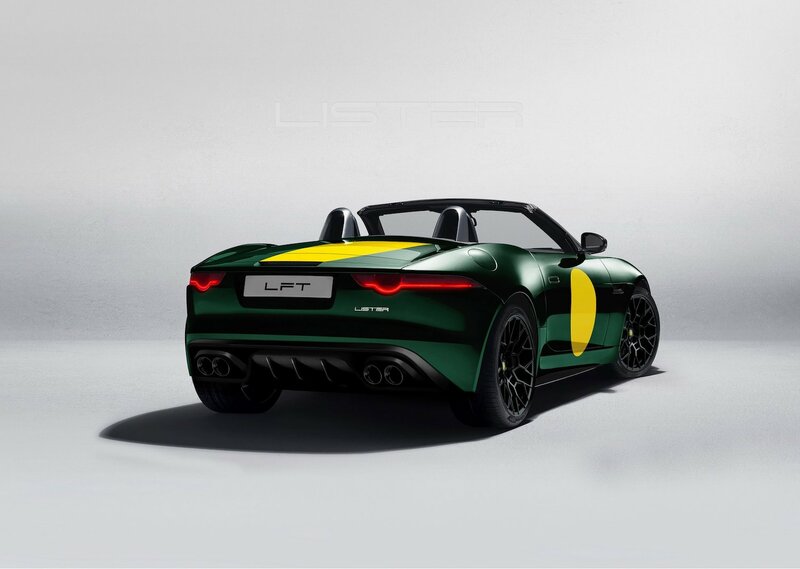 If you’ve always loved the Jaguar F-Type but wanted something a little better, this option from Lister is exactly what you need.